All levels of Flash and Director tutorials, information on the programs, and even reviews can be found in this topic so that you will be able to enhance your web development. What’s the Scoop on Adobe Edge? It might be too early to mourn the loss of Flash, but the new Adobe Edge tool should help to make the transition very easy when it comes. 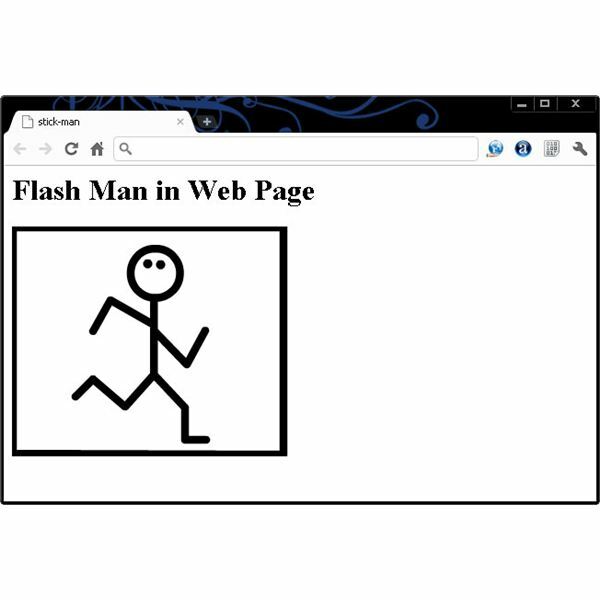 Learning how to add a Flash element to a web page does not need to be a challenge as this article proves. 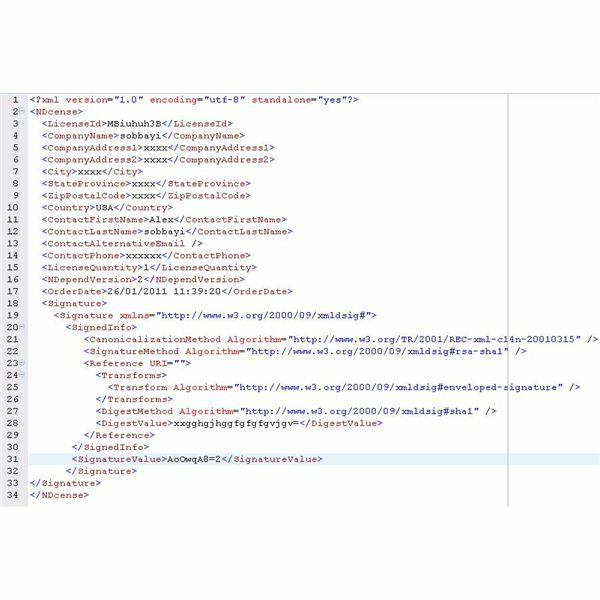 Follow the instructions provided in this guide as it holds everything you need to know to publish your Flash elements. 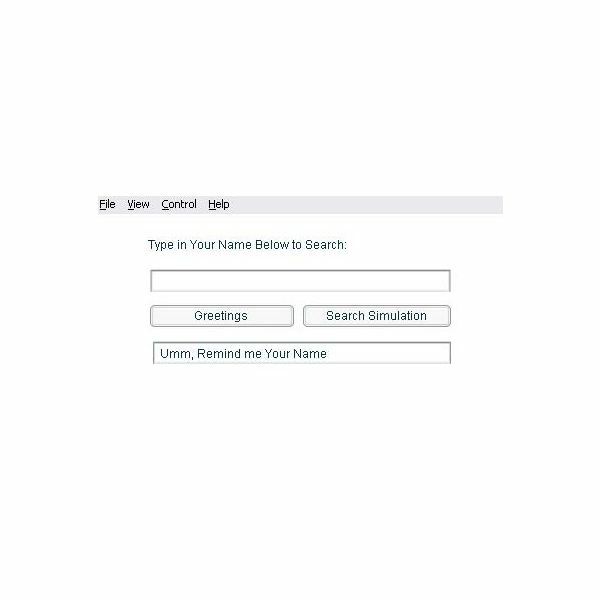 When using search forms, variable data related problems can arise. It therefore becomes necessary to handle this problem in a subtle way. You can use ActionScript to clear a variable on pressing search button. Find out how. 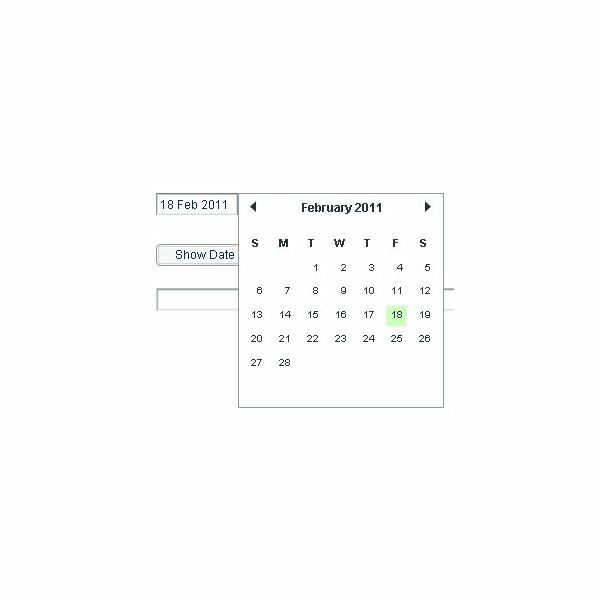 If you ever had difficulties returning a date to a DateField component in ActionScript then you are in the right place. In this tutorial you will learn not only how to do it but also how to avoid the most common mistakes encountered when handling DateFields. 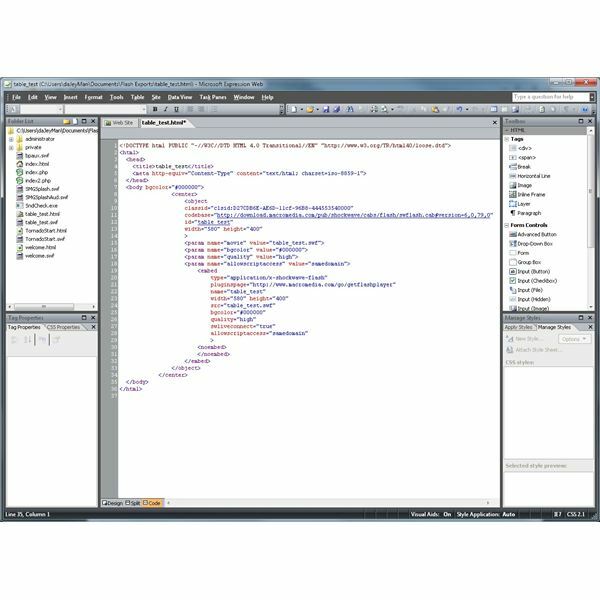 Before you begin to know how to clear a XML variable in ActionScript it is good to understand that XML content can be wide and varied and this can be intimidating to the new users of ActionScript. This cannot be further from the truth. This article explains it all. 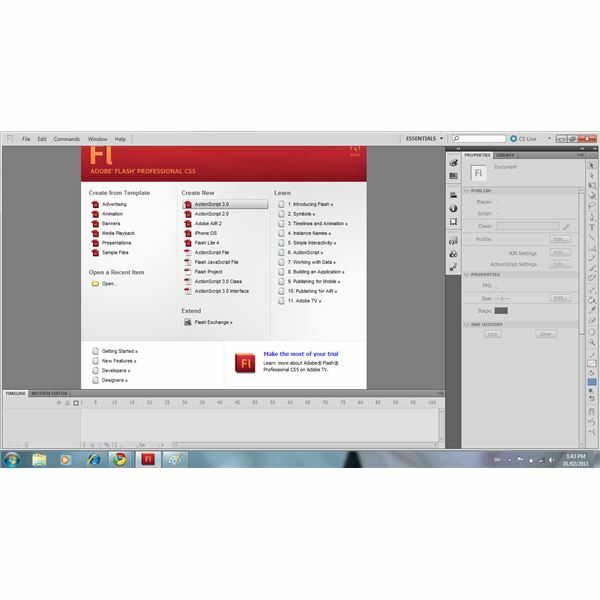 Learn how to create a portfolio website in Flash CS4. Find out about the functionality of the program and learn the basics of importing and editing your photos. This versatile software allows you to add animations in 3D, rotate movie clips and even synchronize sounds to images. Thinking about creating the next blockbuster online game and do not know where to start? You will get a head start with tutorial as here you will learn how to make dice roller in Flash. So, let us get started. Adobe Flash is certainly a fun program to play around with, but in order to create some truly amazing characters, you’re going to need to figure out how to draw Flash Cartoons in an efficient manner. 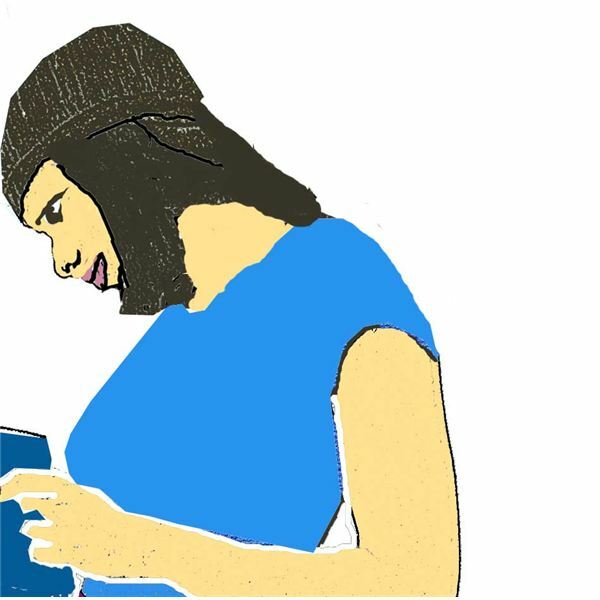 If you’re not a good artist, don’t fret: you can do this with a few shapes and some freehand. 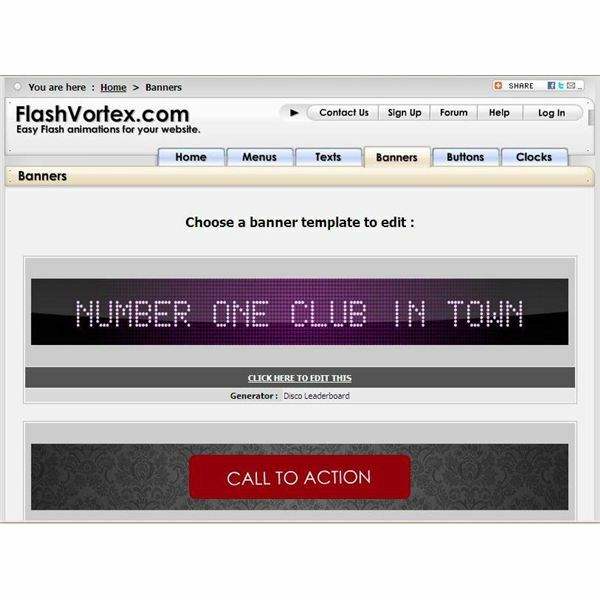 A flash banner can be made quickly and easily using free software. Follow these steps and learn how to make a flash banner, save it to your computer and place it on a website. 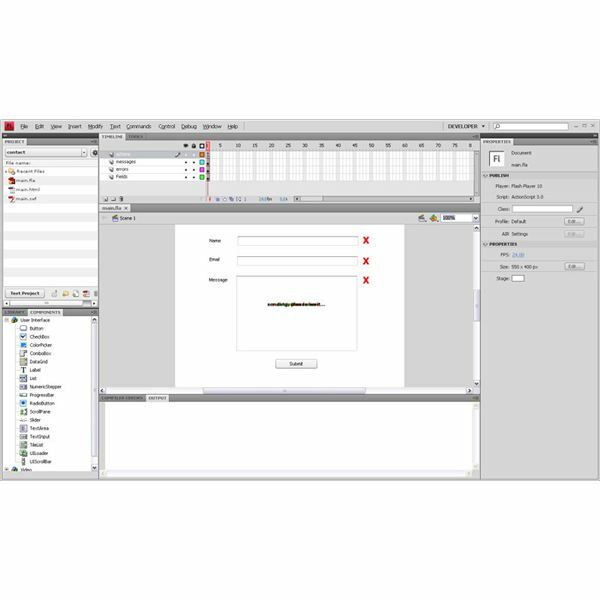 Have you ever seen stunning web forms that brought you to thinking of how to create a contact page in Flash? Well you do not have to wonder anymore as this tutorial will guide you into creating your own Flash contact page. With Flash CS4 and a bit of creativity you can create stunning visuals that can greatly enhance your website. 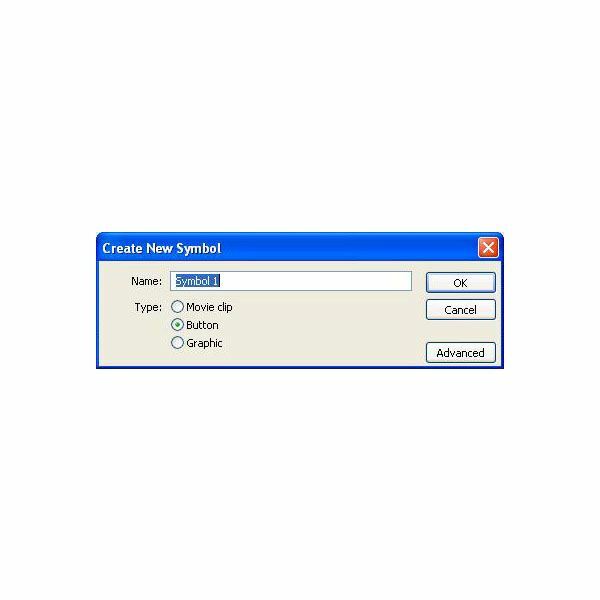 In this tutorial I am going to show you the basics on how to create a Flash CS4 drop down menu. 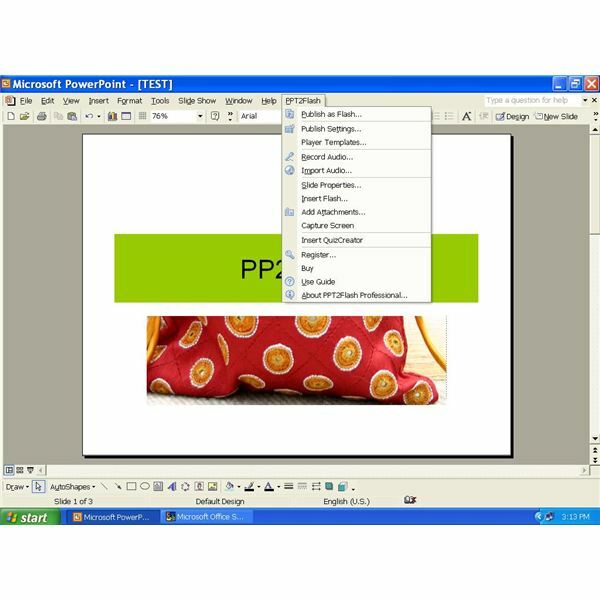 Use a button symbol in a Flash movie, in a page of your website, to link a PDF document to the symbol. 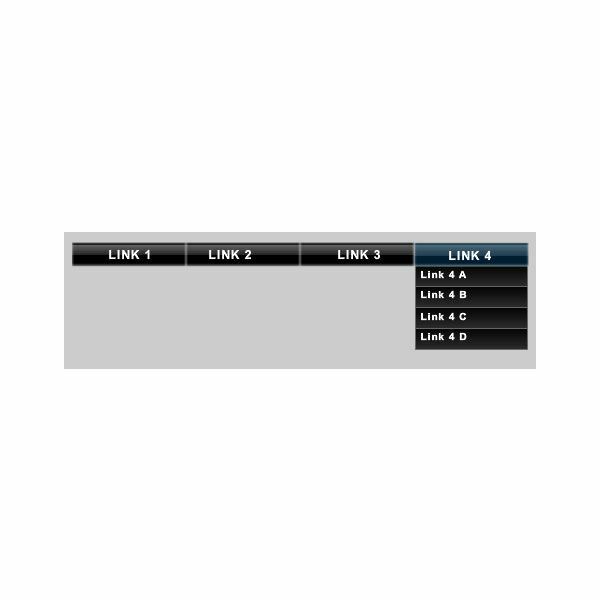 This tutorial illustrates how to link PDF documents to buttons in Flash with ActionScript 2.0. If you’ve been looking for a way to edit Flash content without using Adobe’s Flash software, you’re in the right place. Find a list of the top low-budget and free flash editors in this informative Bright Hub article. There are Adobe Flex alternatives that can build applications which will improve your business over the web. You can start making your applications ideally functional with these tools. Adding a link to a Flash Button isn’t difficult, though the scripting required to do it has changed a bit in more recent versions of Adobe Flash. Even if you don’t have an email button graphic ready to use it should still take only a few minutes to create the button from scratch and code the link. Learning how to create a slideshow in Flash CS4 is simple and fun. Use this user-friendly guide to make your own in no time. 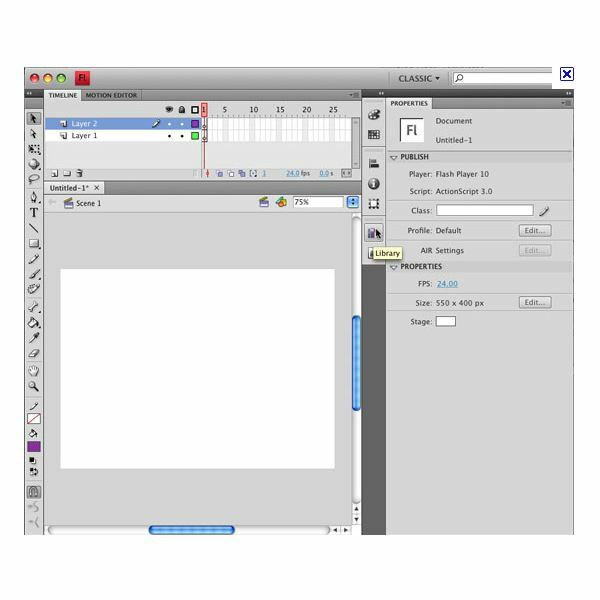 Adobe Flash CS4 introduces a number of changes to the program to make it more powerful. The program uses ActionScript 3.0 for scripting, making some older ActionScript commands obsolete. Inserting a link into a Flash CS4 movie is different than in some older versions, but still is not difficult. E-cards have become the most popular way of exchanging greetings, and a flash e-card containing animations and sounds ranks amongst the latest and trendiest e-cards. 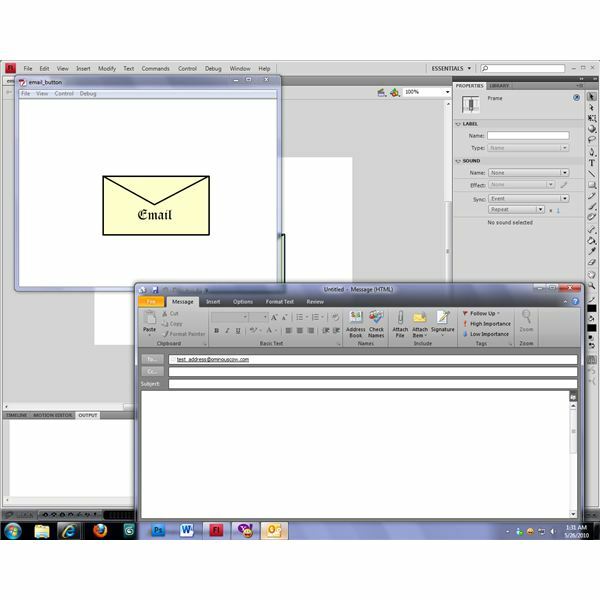 Creating a flash e-card entails combining images, sounds, and graphics to generate an SWF flash file. 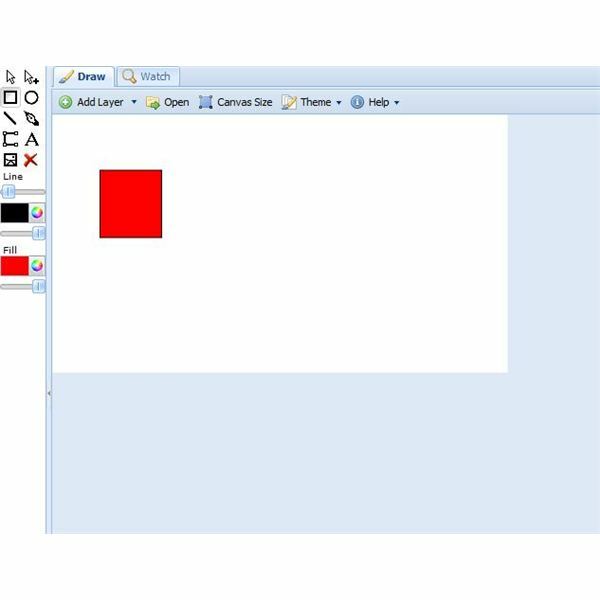 If you have ever tried to animate bitmaps using Flash CS4 tools, you have experienced the simplistic of animation techniques. Whether you would like to learn how to transition between a rainy background and a sunny day or simply make a child hop, you can make it happen with Flash. 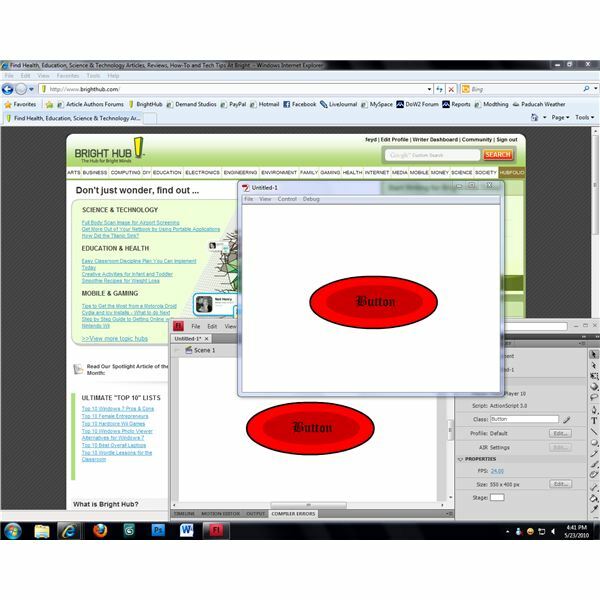 Websites created using interactive, multimedia formatting typically use Flash technology. 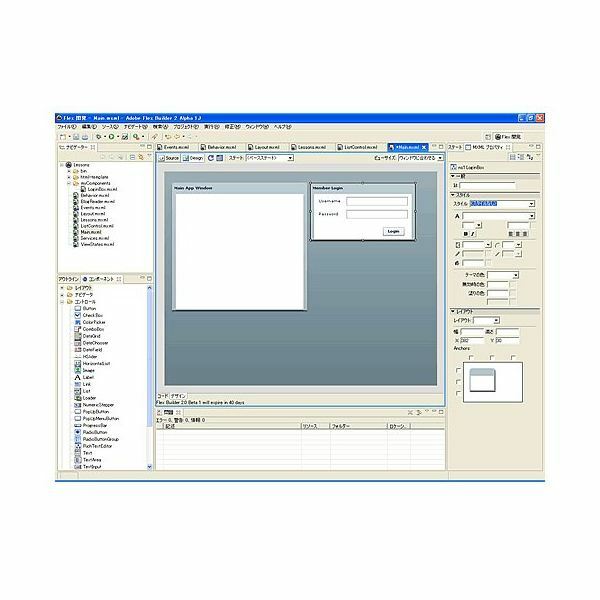 Flash technology requires good appearance to meet professional layout standards. This means placing the interactive portions at dead-center in the browser window. This tutorial will show you how it’s done.